I’ve always been fascinated by both 1866 and 1870. 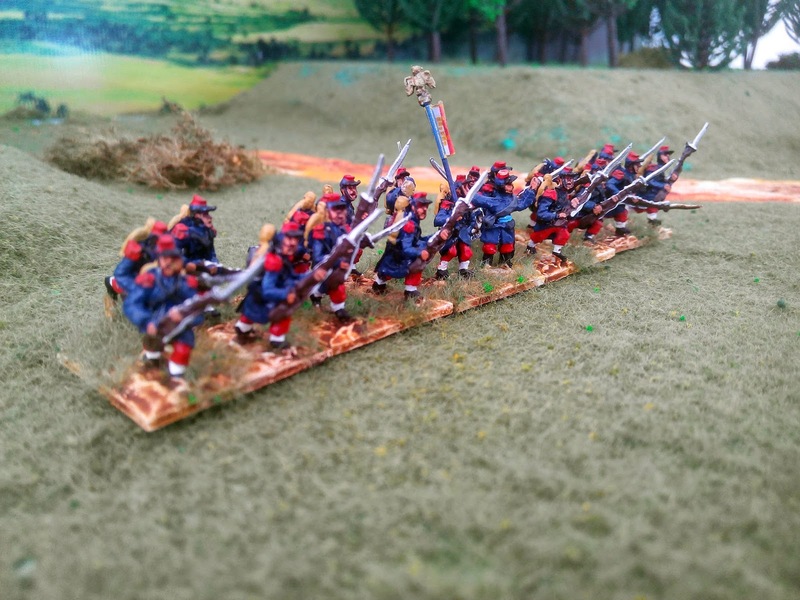 I’m no fan, as you probably know, of 15mm but if you are going to refight 19th century wars you probably need to drop down to smaller figures as the ranges of weapons increased. So I have bought a few sample bags to see if I both like the figures and enjoy painting them. 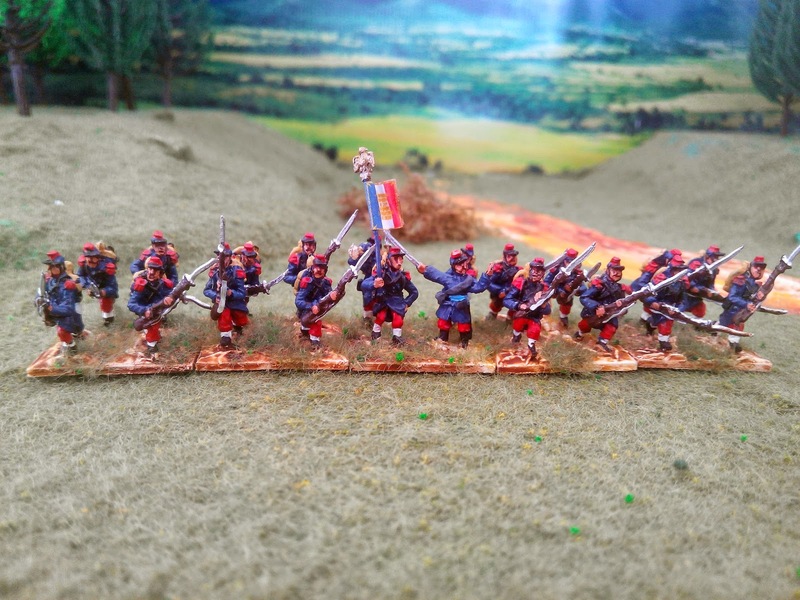 I tried 10mm a couple of months ago and they were just too small – these are 15mm from Old Glory and are really nice figures. Faces are difficult to paint in this scale but that is only because I am out of practice and will get in my stride. Plus I’m a little surprised that my phone-camera is quite so good – it shows that I am a little out of practice in 15mm! The FPW is interesting because, on paper, both sides of the conflict have technological strengths and weaknesses. 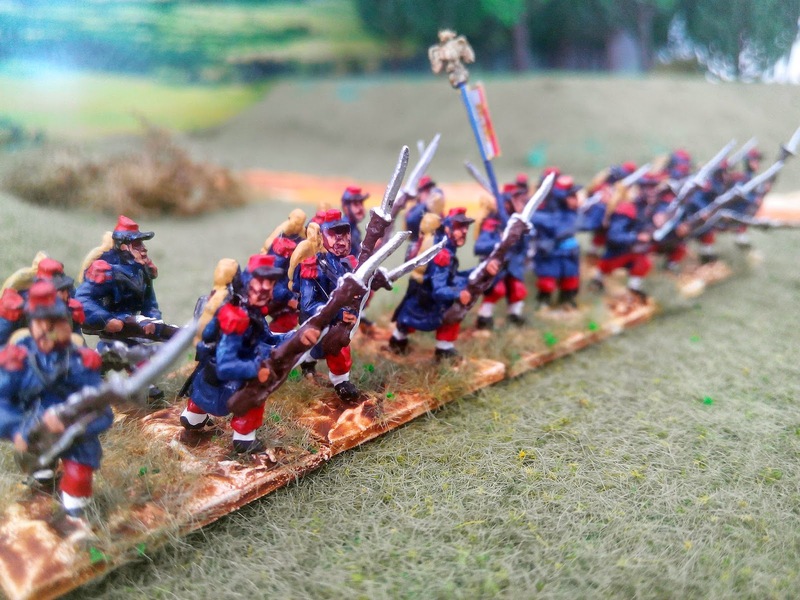 The French have an excellent infantry rifle, indifferent artillery, an early machine gun and generals who are unsure of themselves – not knowing whether to attack or defend. 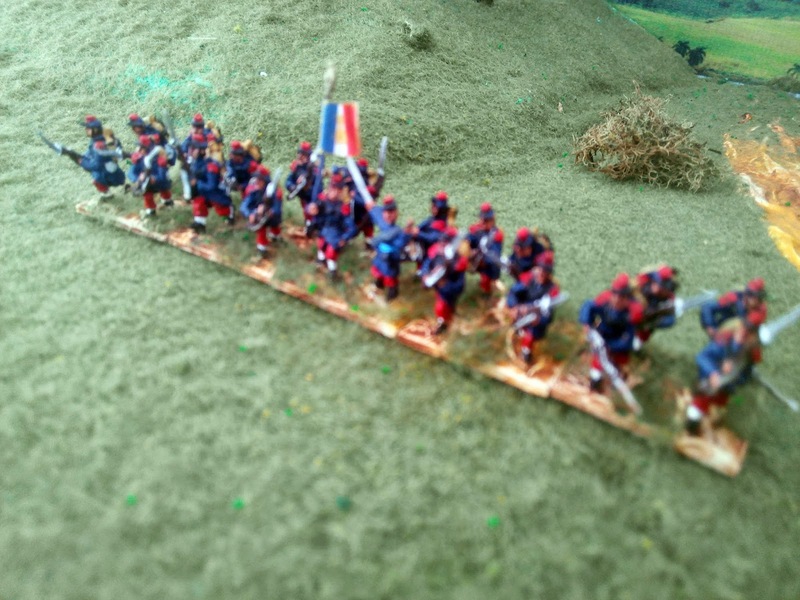 The Prussians, on the other hand, have an indifferent infantry rifle but aggressive and effective artillery. They have generals who seem less insecure and who know to march to the sound of the guns. 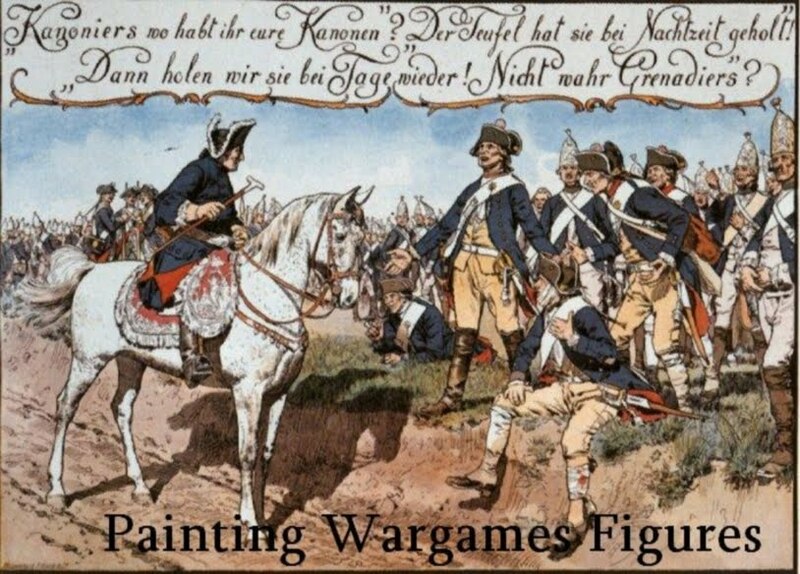 In almost every battle the Prussians, and their allies, achieve success because they bring vast numbers of troops to bear and French generals, too often, order withdrawal. Translating this to a wargame, where good generalship can be shared around and where troop numbers will be limited, will mean that a wargame will not reflect what actually happened. 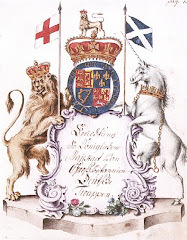 The French certainly can win individual battles even if the y cannot win the war. I will paint up some sample units on both sides and see whether I like them of not. If not, they will be sold, If I like them, then I will slowly start building armies. 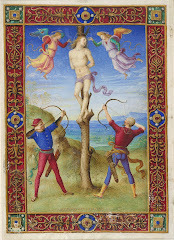 I would particularly welcome your comments. Nice job! The Old Glory sculpts have much character to my eye.